Demco held its 2nd Annual What’s Next Forum and assembled 15 library professionals from around the country to share their ideas and visions for libraries. Renovate the inside so that it doesn’t look like a library. Reinvent the space to be more vibrant, current and inviting to customers. 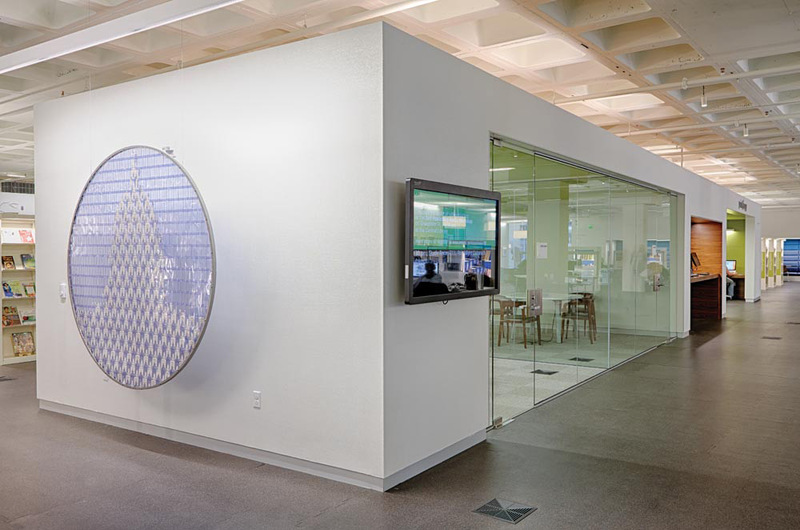 Incorporate more interactive pieces to engage, entertain and create more whimsy. 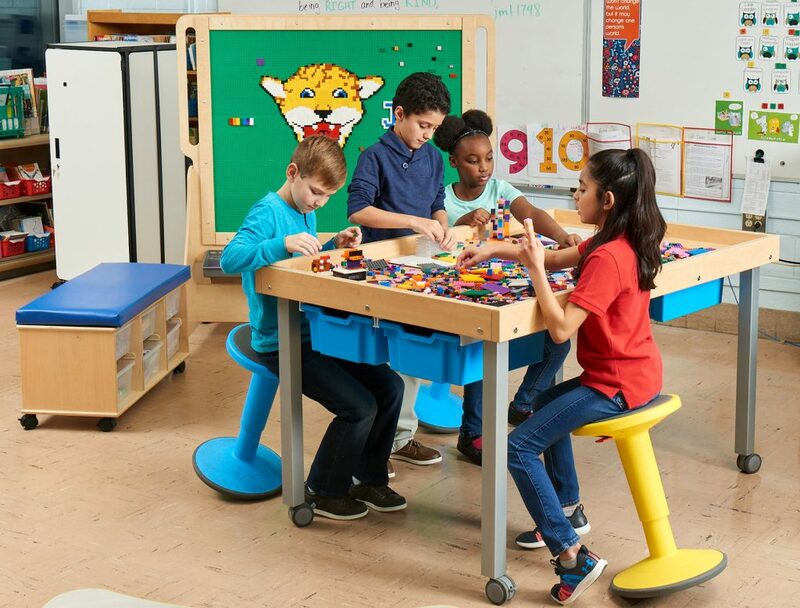 Create more collaborative and creative spaces. Reconfigure the space to be open, welcoming and comfortable. I wasn’t surprised with how youth spaces were described, but I wondered why I rarely hear adult spaces described with the same enthusiasm. Over the past few years there has been a shift in how spaces are designed for older users, but it still isn’t widely acceptable to design adult spaces with the same level of youthful appeal reserved for the spaces that support the youngest users (despite the fact that many adults find these spaces appealing). Perhaps this is why so many libraries struggle to attract the 20 something crowd and do not see those users back in the library until they visit the “lively and engaging” youth space with their children. Read “The Bubbler: An Innovative New Programming Model” and browse more library-centric topics and idea galleries at ideas.demco.com. 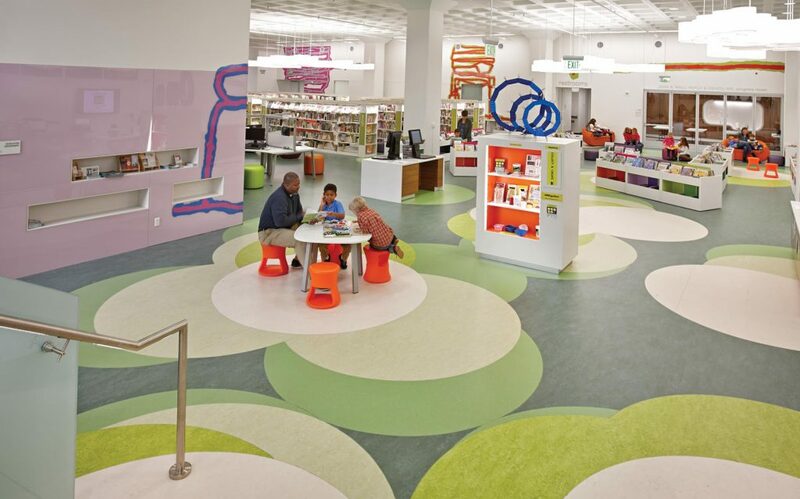 Many libraries are also changing adults’ perceptions of libraries with creative programming. I have been intrigued by many of the new programs libraries have introduced to attract a younger demographic of library users, such as book clubs geared specifically for the 20-30s crowd or after hours events such as Madison Public Library’s Night Light series. Improved programming and enhancements in virtual services that pique the interest of the younger demographic are certainly worthwhile pursuits, but providing a physical space that draws them in and keeps them there is just as important. I recently had the opportunity to work with library consultant, Kimberly Bolan Cullin and the Sachem Public Library in Holbrook, NY on the design of a new collaboration space branded “The Loft.” Specifically geared to their TnT (20- and 30-something) users, The Loft combines a quiet study area with individual workstations on one end and a collaborative social space with flexible and comfortable furniture on the other. Brian Kenney, Library Director at White Plains Public Library in White Plains, NY shares the sentiment of Sachem Public Library. He says he sees the creation of a “learning commons for adults, which will upend the delivery of traditional library services” on the top of the list of things needed at his library. I see this as a developing trend that deserves attention as it develops. 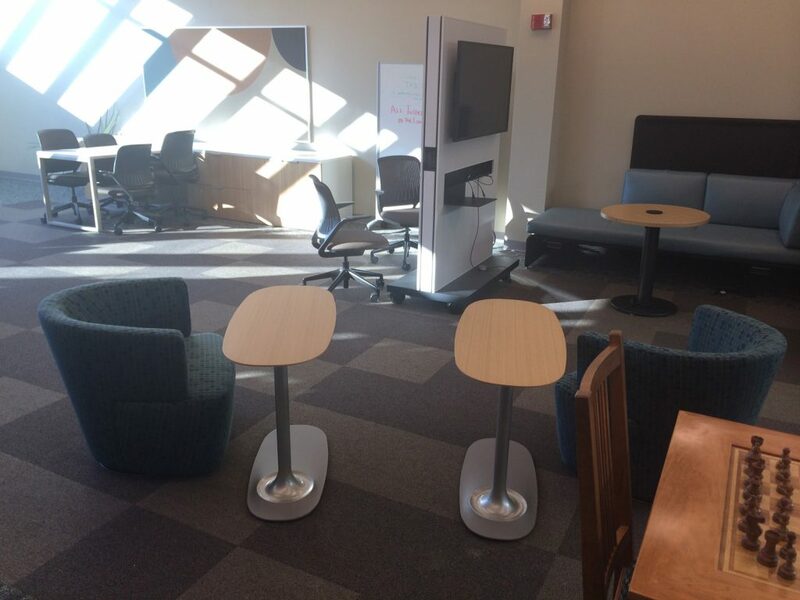 “The Loft” at Sachem Public Library in Holbrook, NY provides a collaborative space geared specifically to users in their 20s and 30s. The space provides ample power access and comfortable and flexible furniture provide a suitable space for socializing and networking. 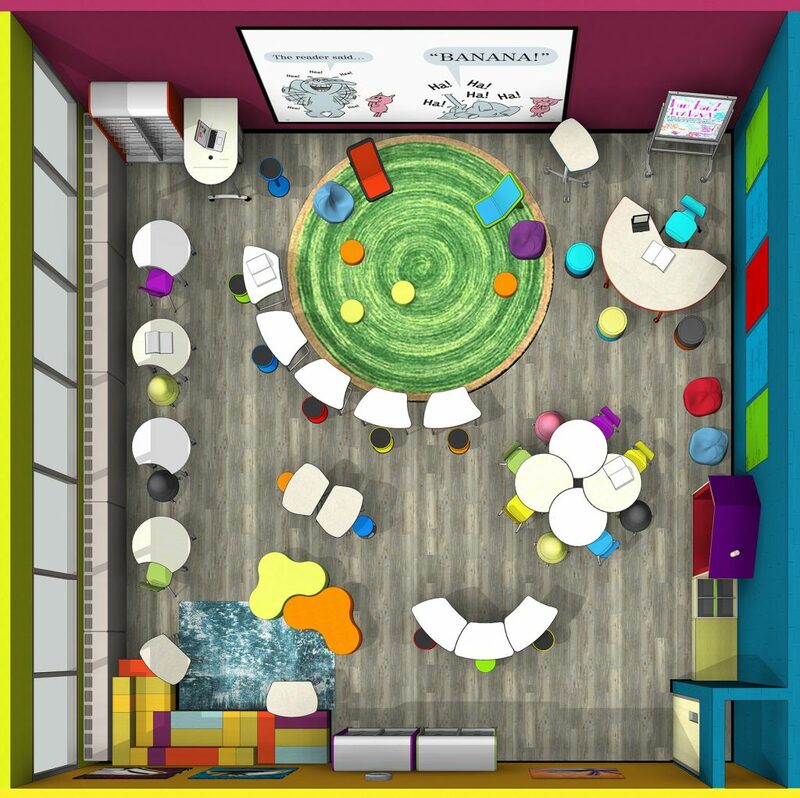 When we asked library directors what their existing space needed, the overwhelming response was more of it! Not having enough space to accommodate all their materials and support every aspect their missions is not a new challenge for libraries. Almost everyone who wanted more space cited not having enough study rooms or meeting spaces to accommodate the needs of the community as a significant problem with their current building. Even directors from several libraries that recently completed new building and expansions projects wished they could have added more community meeting space. 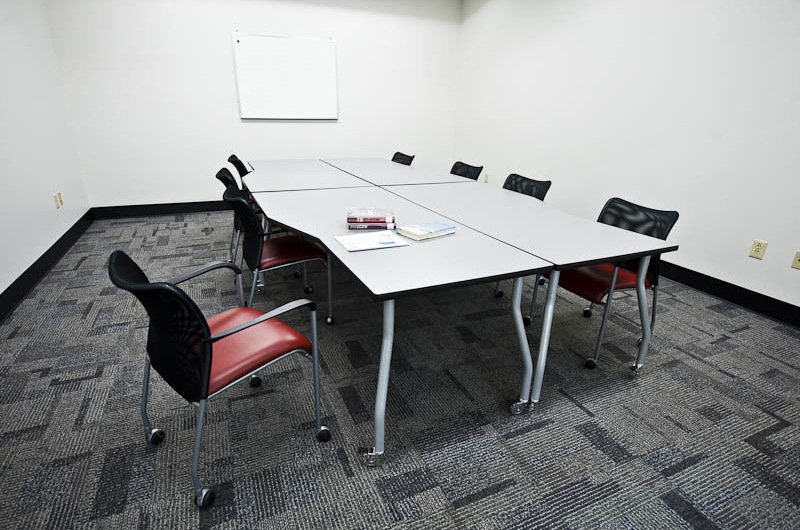 In any construction project, there are always limitations and often meeting spaces and study rooms are eliminated or reduced in size to accommodate other priorities or as a value engineering proposition. 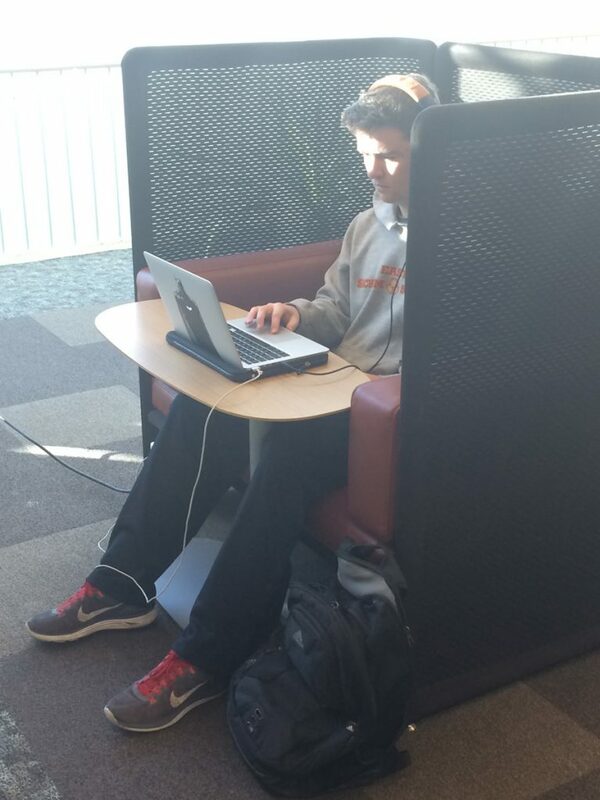 As someone who frequently works with libraries years after the big project is complete, not having enough study or meeting space is a timeless dilemma. 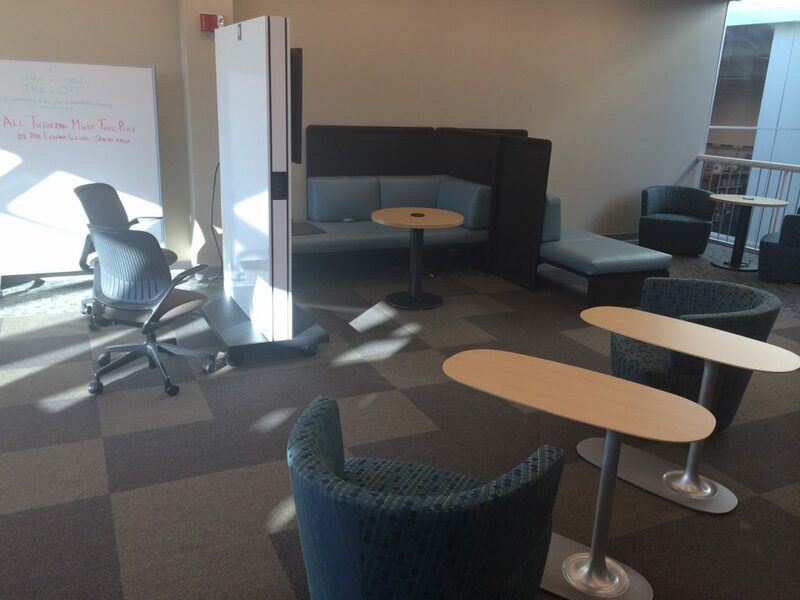 Study rooms and meeting rooms — one of the spaces libraries most need. 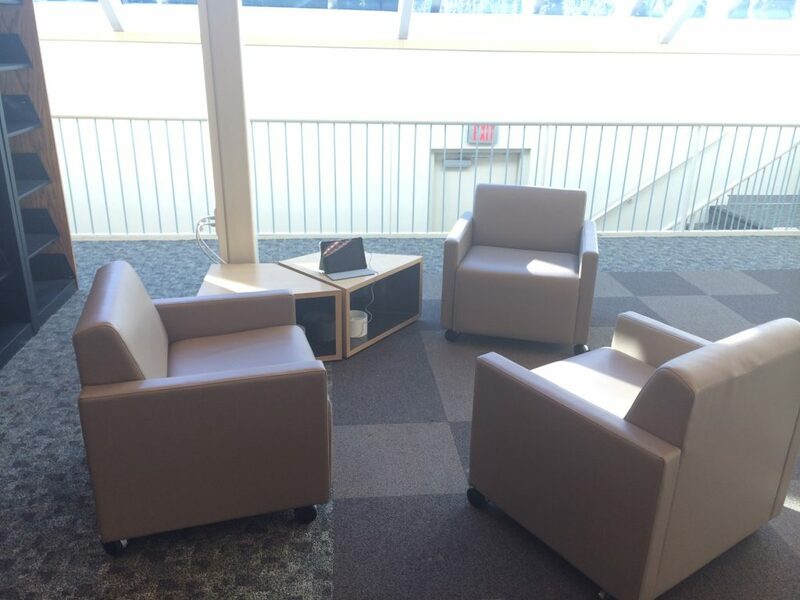 Even though very few library professionals will have the chance to redefine their spaces without limitations, we can still work together to meet more of their needs. The “What’s Next Forum” is one way Demco stays in touch with librarians, understands their struggles and learns from their experiences. Finding new ways like this to connect and hear directly from library professionals is important at Demco. 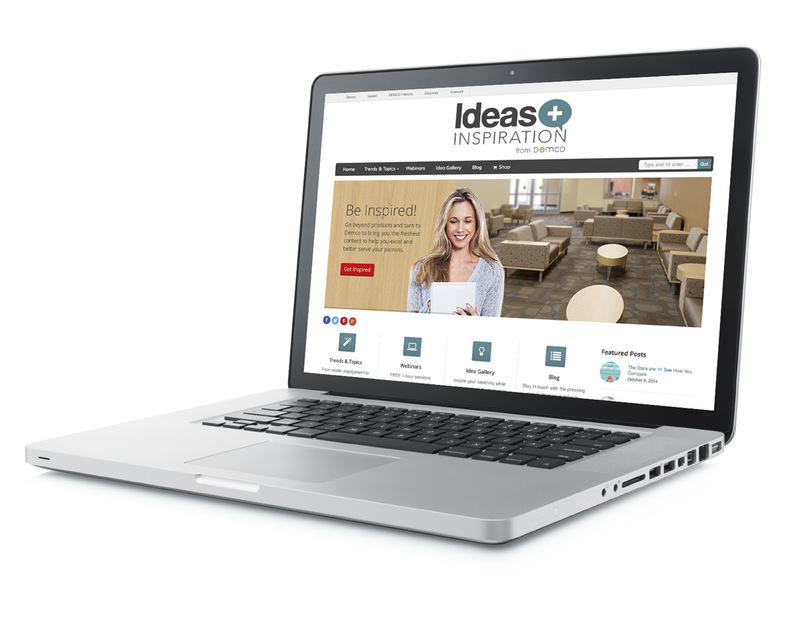 The Ideas + Inspiration website provides an excellent way to gather more of these stories and share them with you.